Screening Spines, Educating, and Praying!. 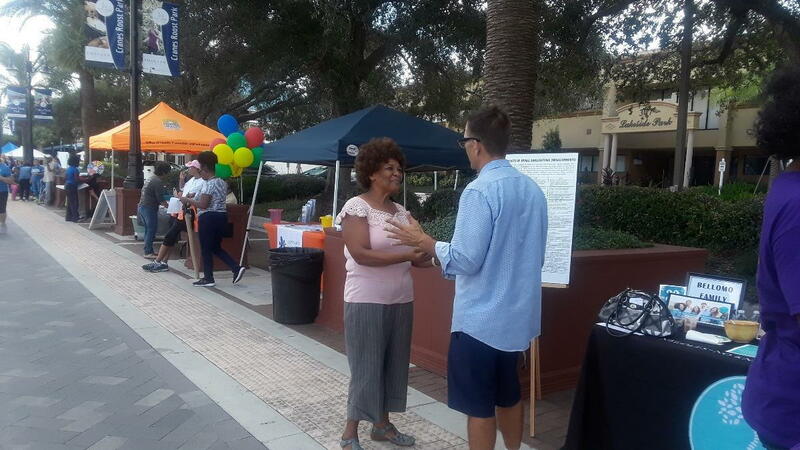 Let's Move Altamonte at Crane's Roost Park with Altamonte Springs Seventh-day Adventist Church. What an awesome event and a blessing to serve our community! Twice a month our office provides you the opportunity to schedule our services, which include Spinal Screenings and Health Presentations, free of charge for your small group, church, or event. Just give our office a call at 407.295.1077.